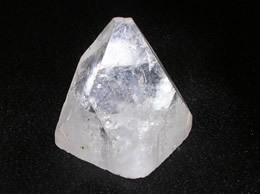 Size – 9 cms x 7 cms, Weight – 470 Gms. 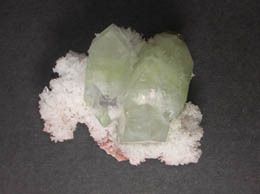 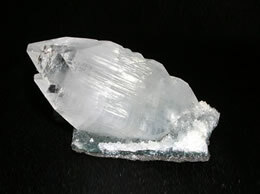 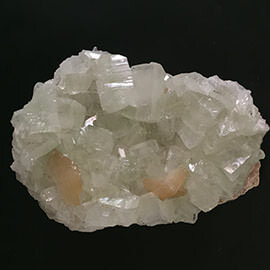 Cabinet specimen, This is a Zeolite mineral specimen with Blue Crystal with Apophyllite. 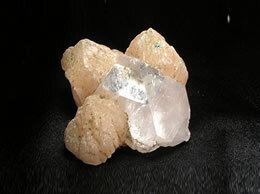 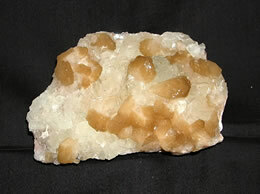 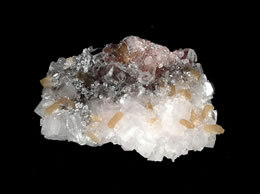 This Zeolite Mineral Specimen is approximately 470 grams and is 9 cm x 7 cms in measurement.